Just found this post on Gizmodo listing some tricks you should know for the new year 2013. My favourite one? 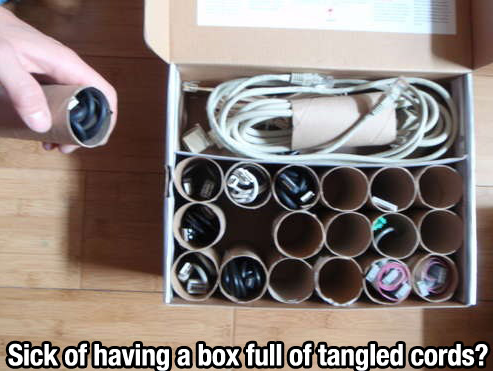 The above.. How to organise a box of tangled cords. 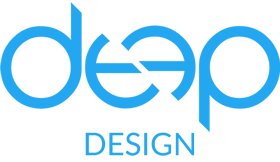 You can find some tricks that you will certainly use here! Happy new Year!